Montanans are fond of their 55 state parks. A survey released Wednesday finds residents who visit state parks visited almost three different parks on average in the past year. Edward O’Brien reports on what they’re looking for. According to this survey, there’s no contest. When Montanans visit their state parks, they want to hike on public trails. Graphs showing the percent of survey respondents who visited state parks in past 12 months, and the number of different State Parks visited by respondents in past 12 months. “It didn’t surprise me at all. Trails always comes out on top. Montanans want their trails," says Norma Nickerson, the director of the Institute for Tourism and Recreation Research at the University of Montana. The Institute conducted the survey on behalf of the Montana Parks in Focus Commission, which is developing recommendations to strengthen the state park system. The survey of over 6,000 adult Montanans this spring found about 90 percent of state park visitors use those trails. Picnic shelters, swimming areas and interpretive centers – in that order - were the next most popular amenities. WiFi service came in dead last. The Montana Parks in Focus Commission’s Ben Alexander explains the survey’s importance. 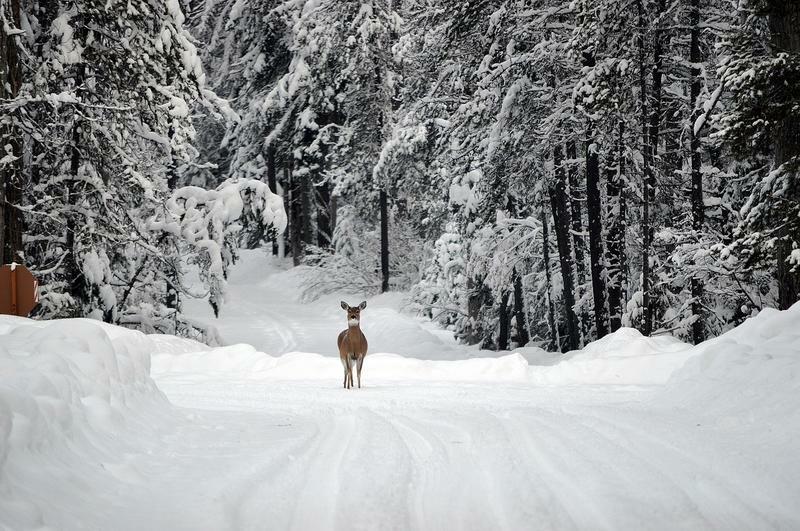 Montana Fish, Wildlife and Parks has closed vehicle access to some state parks in northwest Montana this winter due to state budget cuts. This weekend, Montana State Parks kicked off a summer long initiative to draw more people to Montana’s 55 state parks. But a springtime audit showed the parks have a $22 million maintenance backlog. 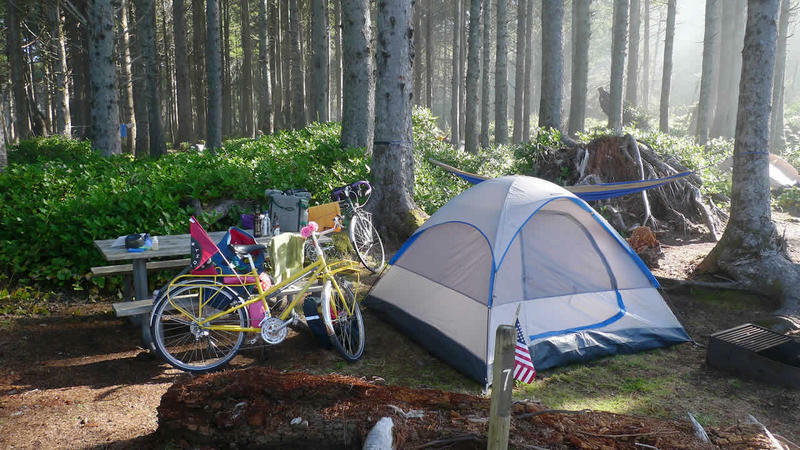 Today Montana State Parks announced plans to construct group bicycle campsites at four state parks in western Montana.